​Enjoy an enchanting Italian experience, complete with warm lighting, rustic colours and checkered linens—this is as close to an Italian Mama’s kitchen as you can get! Traditional Italian pastas, pizzas and sauces are all made by hand with care. 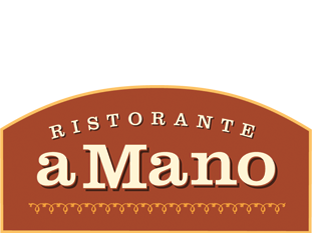 Ristorante A Mano’s four-course feasts served on table-filling platters are a unique way to bring your colleagues and friends together to enjoy authentic Italian cuisine. 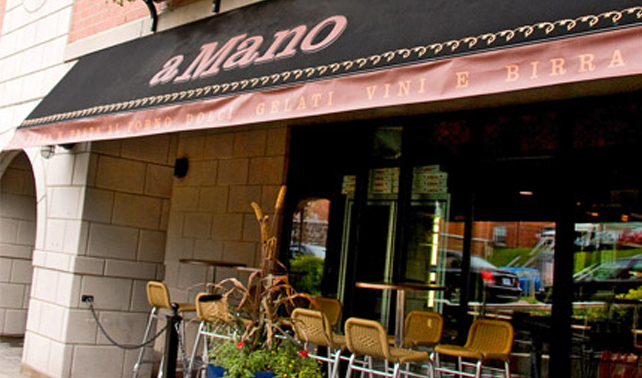 Best of all, Ristorante a Mano offers outdoor patio seating so you can savour your pizza tradizionale and sip vini rossi with a gorgeous view of the Halifax Waterfront.